To get the maximum benefit from your run, put more in. 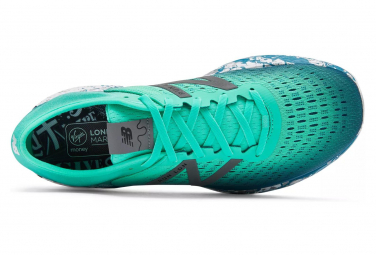 More cushioning, more support. More comfort to cruise along for miles without stopping. 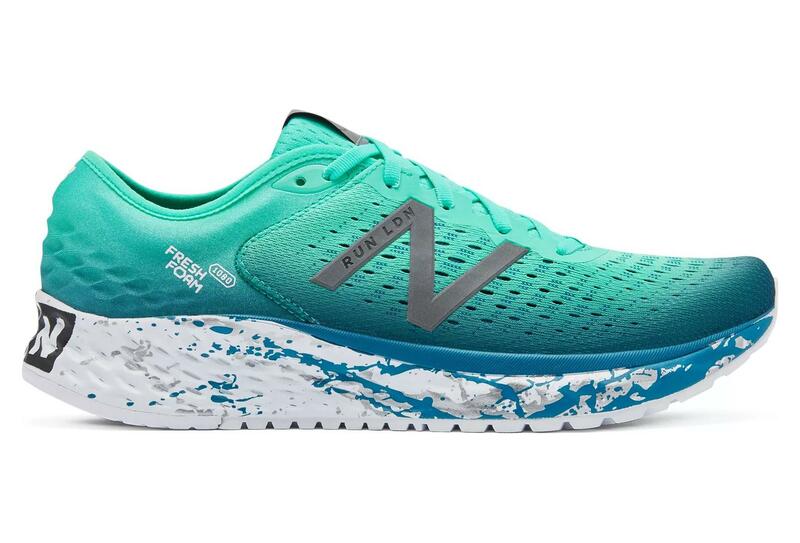 The all-new Fresh Foam 1080v9 cushioned running shoe for men delivers more of what your run needs. 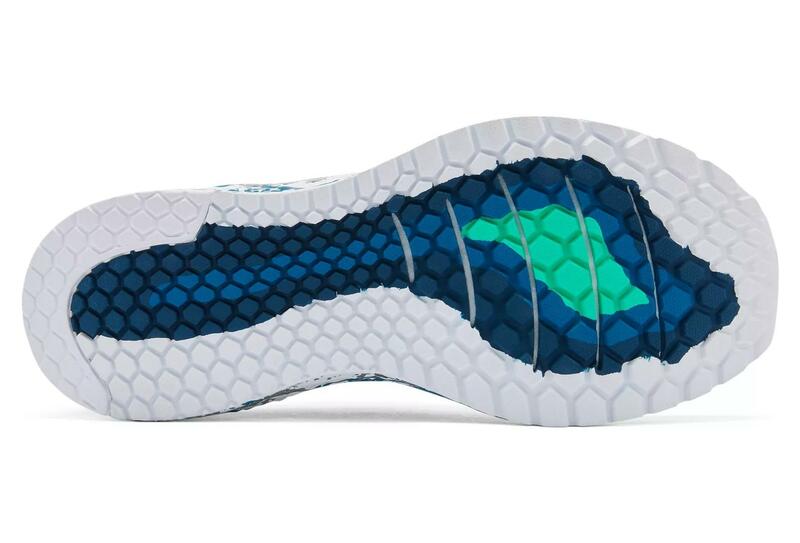 With our most generous Fresh Foam midsole yet, it takes cushioning to a whole new level. Designed using data gathered from athletes who run at an average pace, the men’s Fresh Foam 1080v9 cushioned shoe is made for performance. In addition to supremely comfortable Fresh Foam cushioning, an engineered mesh upper gives your feet room to move while data-designed grooves on the outsole deliver the flexibility you need. Inside, the comfort continues with an Ortholite® sockliner and a bootie-like fit that feels secure on your foot. 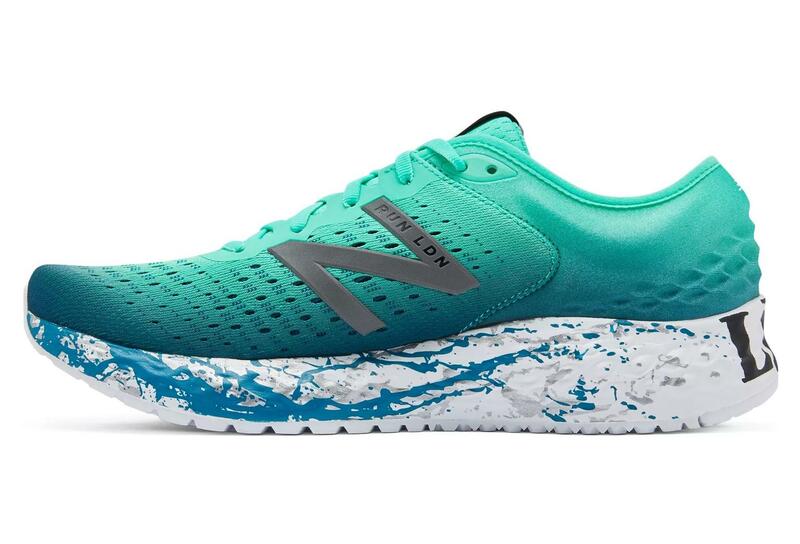 Adapt your run and make any road yours with Fresh Foam 1080V9. Up the cushioning. Add the miles.